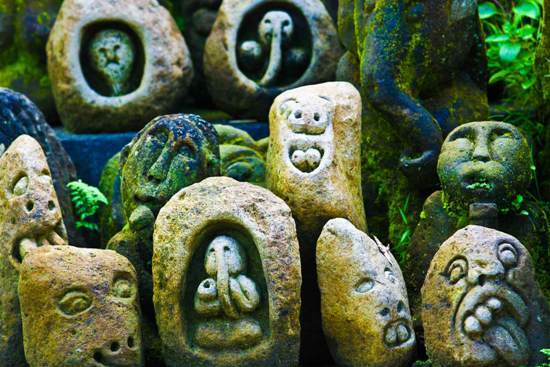 Bali offers a wide variety of fun and exciting arts that you can do as a hobby or a business. 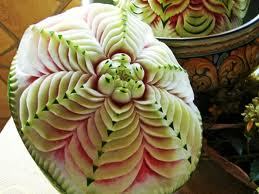 One of those arts is Carving, in wood, stone or fruit. 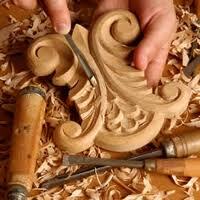 At W. S. Art Studio we can introduce you to the fun and the fundamentals of carving. 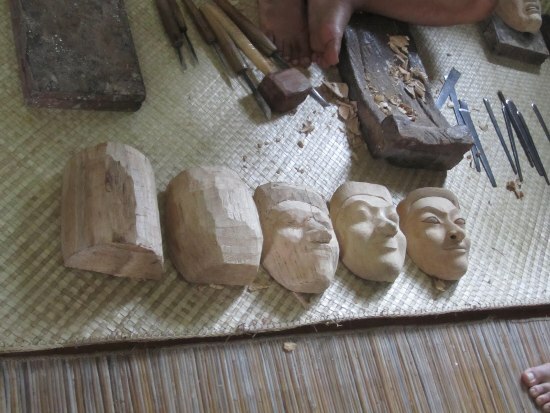 Whether you desire to decorate a special meal for loved ones, or you want to flex your artistic muscle and create your own unique wood mask, we can help you realize that ambition. Our instructors have spent years producing carved wood and stone pieces for their private clients; and carved organic arrangements for special occasions like weddings and birthdays. Don’t miss out on this opportunity to entertain your entire family with a day’s creative experience while you’re visiting us in Ubud.